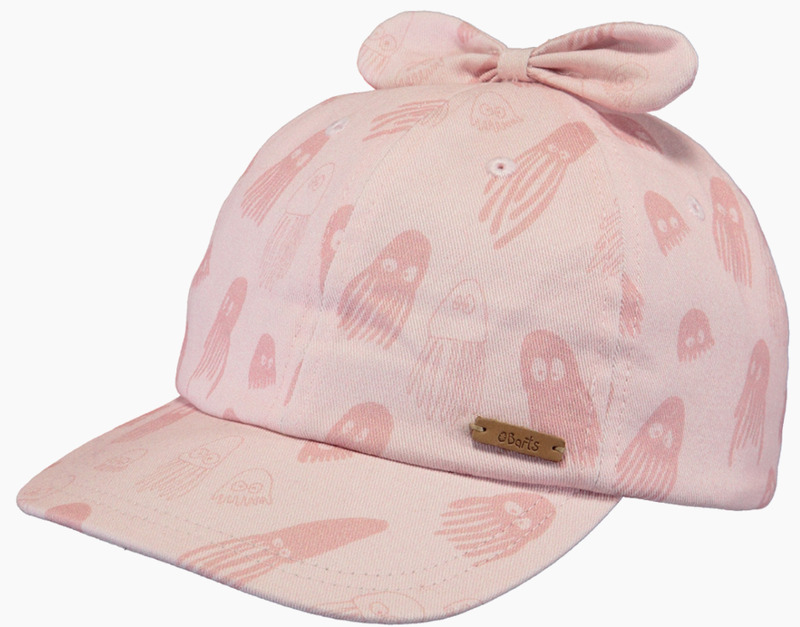 The cutest cap for little girls with ribbon detail at the top. It’s made from cotton and comes in several summerish printed patterns and colours. 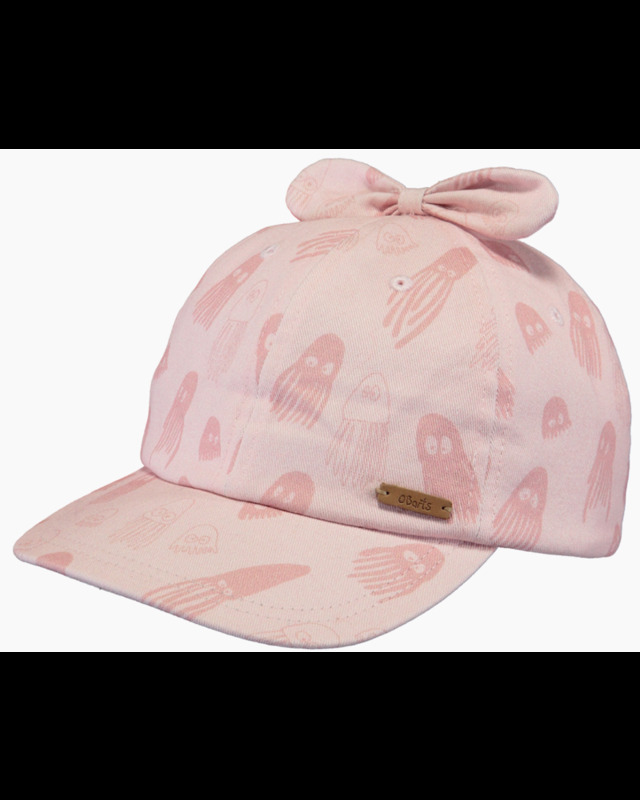 The cap features an adjustable backstrap.